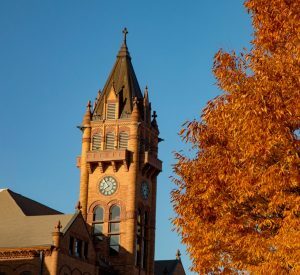 There are many options for lunch and dinner in Urbana and Downtown Champaign. Below are a few good options. Click here for a printable map of the University of Illinois campus.